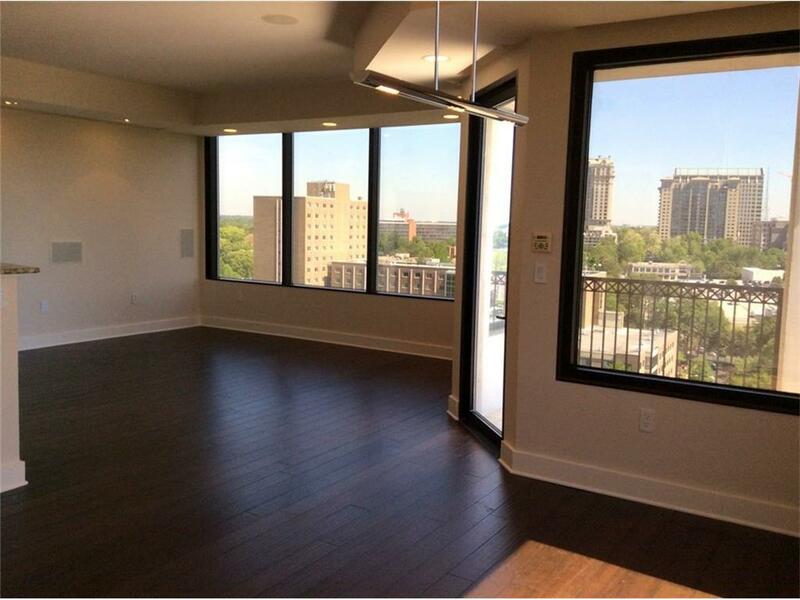 RARE Rental at 2828 Peachtree. Unit Features Brand New Handscraped Bamboo Floors in the living areas with Brand New Berber Carpet in Bedrooms. Gorgeous kitchen with Thermador and Sub Zero Appliances. Amazing Northern Buckhead and Northeast views from every room.